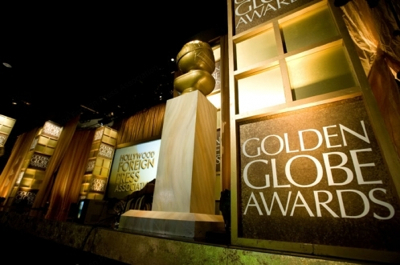 The round of Golden Globe nominations were announced this morning. The 2015 show takes place on Sunday, January 11 on NBC and is hosted for the third straight year by Tina Fey and Amy Poehler. Leading the way in number of nominations for movies is Birdman followed by Boyhood and The Imitation Game. In television Fargo has grabbed the most while Amazon received its first ever nominations for its original series Transparent.